Condo, 3 Bedrooms, 2 Baths, (Sleeps 6adults-2 children) Pool Fee included! We have a Membership Access as a club owner to the clubs large lap pool, kiddie pool, diving pool, indoor pool, basketball court, tennis courts, pickle ball courts, miniature golf, Racquetball courts, ping pong, shuffle board, oversize chess, and additional two homeowner pools and hot tubs. This is the only 3 bedroom condo that has been completely rebuilt, remodeled and refurbished with lofted ceilings and more . The Monterrey Condo is the the nicest and largest of the 3 bedroom units (there is a big difference in sizes of 3 bedroom units!!!) 1720 sq ft compared to 1124 sq ft. Located on the 3rd floor (top floor) which makes it the quietest unit, no noise from above unlike most of the other units. It has elevator(as elevator door opens, there is the door to the condo) or it has direct stair access, it is the most secure, quietest, and has the best view of the common area amenities. Green Valley Spa and Vic Braden Tennis College located on premises with 10 outdoor courts. 12 golf courses nearby. 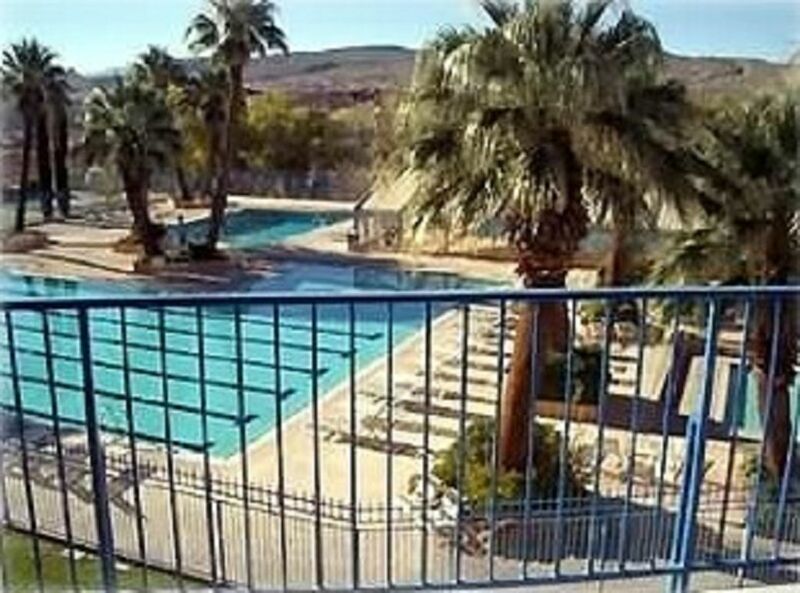 Also lap pool, and indoor pool, kids pool, 2 hot tubs, and 2 other swimming pools with hot tubs. Shuffle board, multiple basketball courts, 2 Pickelball courts, 2 Table Tennis, Miniature Golf, horseshoes. Two King size beds and one Queen. WiFi secure access. Because we have the upgraded membership in the club house, there is no charge for the use of the equipment to play pickle ball, miniature golf, basketball, chess, table tennis, and shuffleboard. This unit is one of the few that has soft water. Renters have access to most Spa Facilities including massage, facials, pedicures. Access includes swimming pools, hot tubs, indoor & outdoor tennis, basketball and pickelball courts. Credit Card payments have a 2.9% charge. Condo is part of a major Resort. If you are booking other units for your party, such as family reunions, you should know we do not allow gatherings of other people in our condo other than the up to 6 occupants. You will enjoy your stay at our lovely condo. Please take good care of it. We are members of the club, so you don't have to pay the $10/person charge to use the amenities or the equipment. This resort has the best of the best amenities and this condo has the best location and view to enjoy them all. It is located on the top, third floor so you don't get all the noise from people above you like you would in most of the other condos. Overlooks the main pool and has the best view. Quite third floor secure location. top, secure, and quiet floor and ceiling.